The maker of a popular line of off-road strollers has refused to recall potentially defective models, despite reports of injured babies and parents, a new report by the Washington Post reveals. 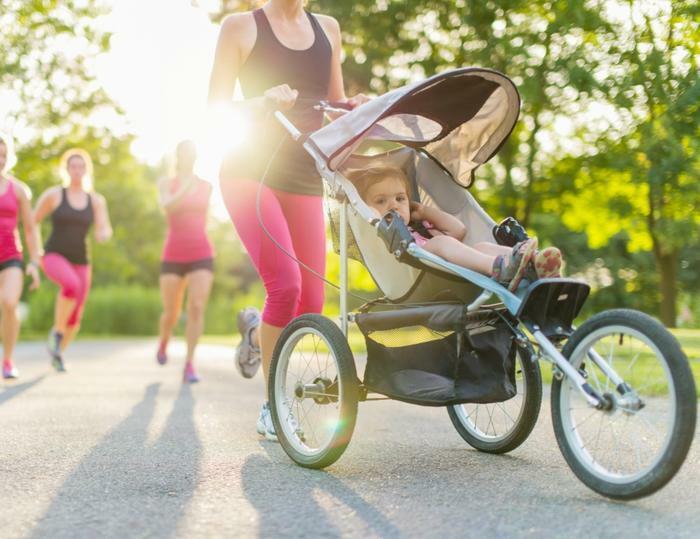 Between 2012 and 2018, more than 200 people sent complaints to the Consumer Safety Product Commision (CPSC) about BOB Gear off-road strollers, models that are marketed to parents who like to jog or hike with their young children in tow. According to the complaints, the front wheels on various off-road models of the BOB strollers fell off without warning, causing parents to lose control of the stroller. Under the Obama administration, CPSC requested that Britax, the maker of the BOB stroller, issue a recall on strollers with the quick-release lever. When Britax resisted, the agency sued in 2018 to force a recall. But Britax still refused to take the stroller off the market. And shortly after CPSC filed suit, Trump’s new appointees took over the agency. In a 3-2 decision, the agency decided to back off its recall demands and instead reach a settlement with Britax, allowing the company to launch a voluntary safety campaign. Britax has since upgraded its strollers to make the levers more secure, according to the Washington Post report, but it has never recalled the 500,000 strollers already sold that may be prone to spontaneously losing a wheel. As recently as October, one father complained that he was using a BOB stroller when the wheel randomly fell off and caused his children to fall on their faces.